While enjoying a cup of coffee some two years ago we were chatting about how tourism in Iceland was booming. We noted that while tourism was booming people visiting Iceland were directed to relatively few places. This was, and still is a source of a genuine concern. Iceland has beautiful tourist attractions but they all have one thing in common: They are fragile and they are under increasing pressure from tourism. The influx of tourists has been, however, a key factor in keeping our economy somewhat afloat since the banksters and complicit politicians drove it off a cliff back in 2008. We both had the good fortune of having visited many places in Iceland that are not really typical tourist attractions. These include a remote fossil beach, hiking across the most insane mountain range in the north, hiking the old highway of Kjölur, crossed a raging glacial river in an old cable car to meet a ghost, visited a cave which may have been a refuge for Irish monks, and spent a week in the far north west where the foxes rule. So we thought it might be a good idea to tell people about these places. 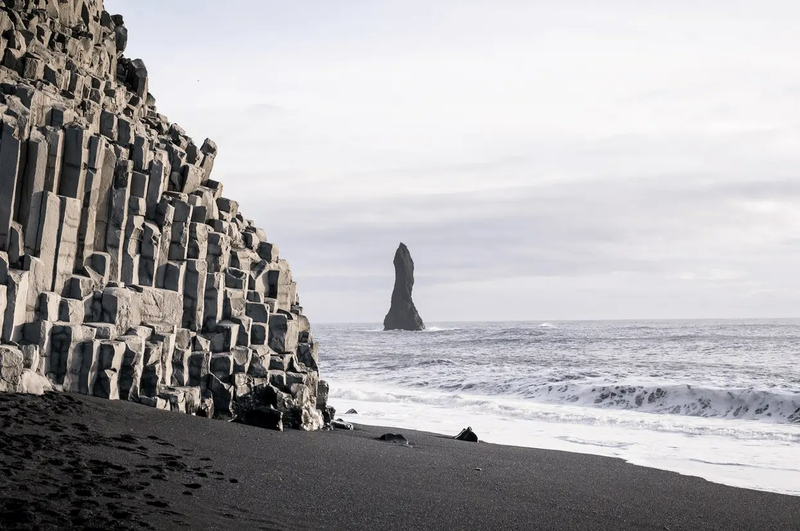 We also share an interest in social media and search engine optimization and our objective was also to rank highly in search engine page results related to Icelandic tourism while not spending any money on marketing. Fortunately, we did not have the objective of making a lot of money since, well, we do not make any money out of it! It was never our intention to have any guest bloggers on our site but we have had the incredible good fortune of having a lot of talented writers and photographers being gracious enough to allow us to publish their material. This has had the fantastic side effect of creating friendship with many of them. That has indeed been the best part of running this indie travel blog dedicated to Iceland. To cut a long story short, we launched the Stuck in Iceland blog two years ago. Thousands of EvE Online players visit Reykjavik for their Fanfest every year. 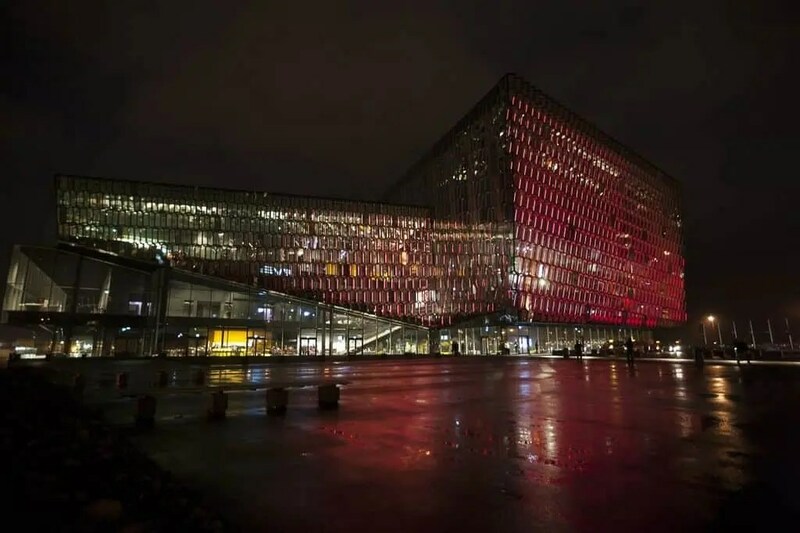 The Harpa Concert Hall and Conference Centre in the heart of Reykjavik looks a bit like a Space Ship doesn´t it? Our good friend and master photographer Martin Schulz photographs the picturesque mountain of Kirkjufell. Magic ensues. 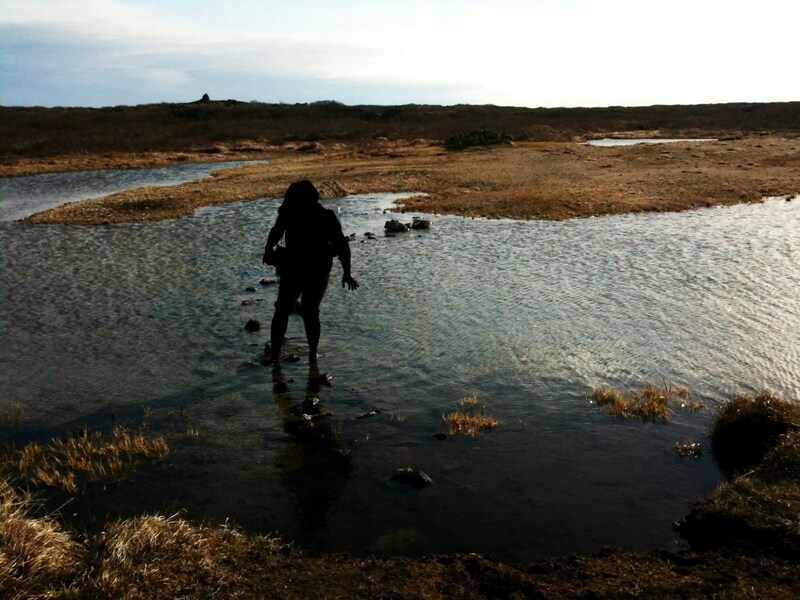 The picture at the top is also by Martin from his article from his visit to Breidamerkursandur Beach. 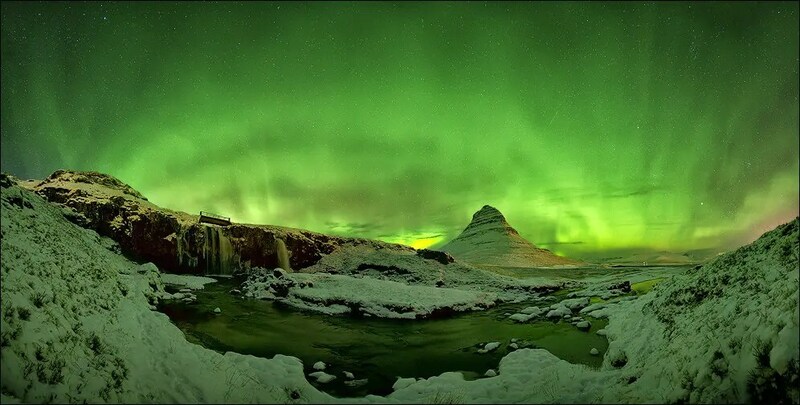 Like fireworks the northern lights light up the sky above Kirkjufell. A young and extremely talented photographer from England, Drew Stewart, managed to cross things off the bucket list in his visit to Iceland. 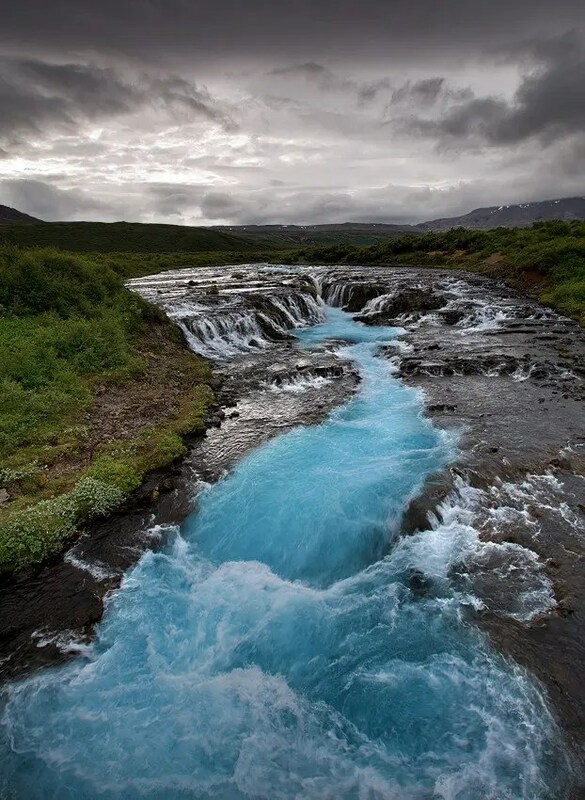 Martin Schulz teaches us how to photograph Icelandic waterfalls. The Canadian writer Ariel Demchuk got some great life advice when visiting a rather seedy Reykjavik bar. 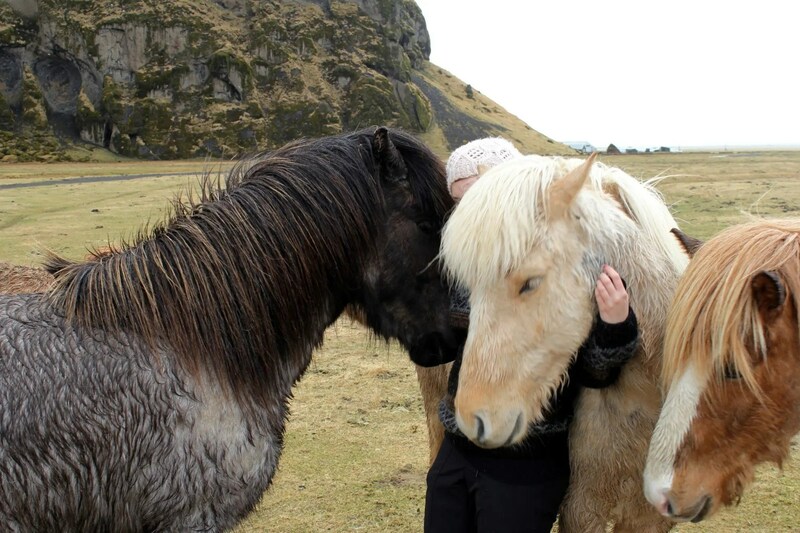 I look so helpless that even throngs of little Icelandic horses come to my defence. I am running out of adjectives for the photographs from Martin Schulz. Check them out, I am sure you will struggle to capture them into words. Nick Miners is a renowned English photographer. 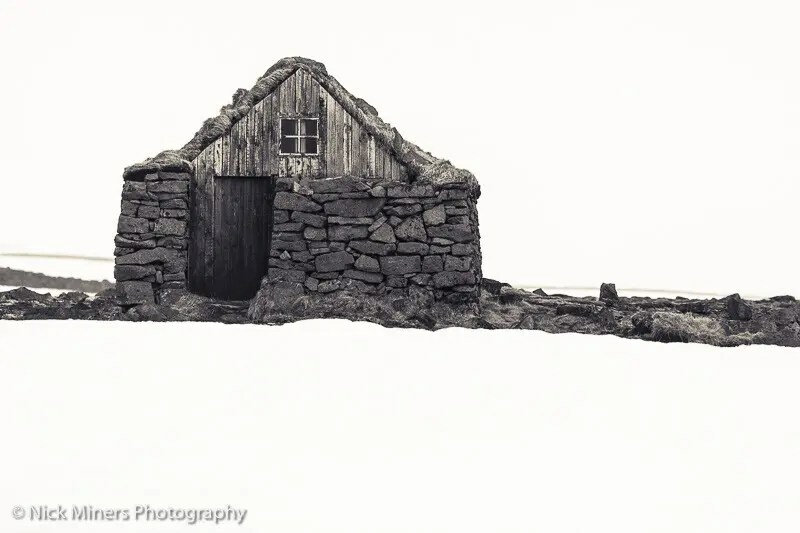 His dreamy black and white pictures from the Westfjords have a timeless quality to them. The 8 bit computer games legend Paul Hutchinson visited a hot spring. 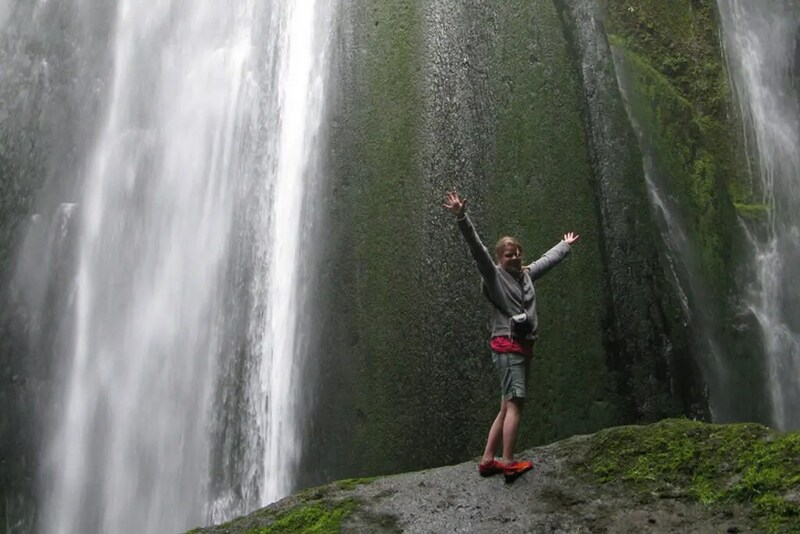 Right next to the popular tourist spot of Seljalandsfoss waterfall is a stunning waterfall called Gljufrabui. 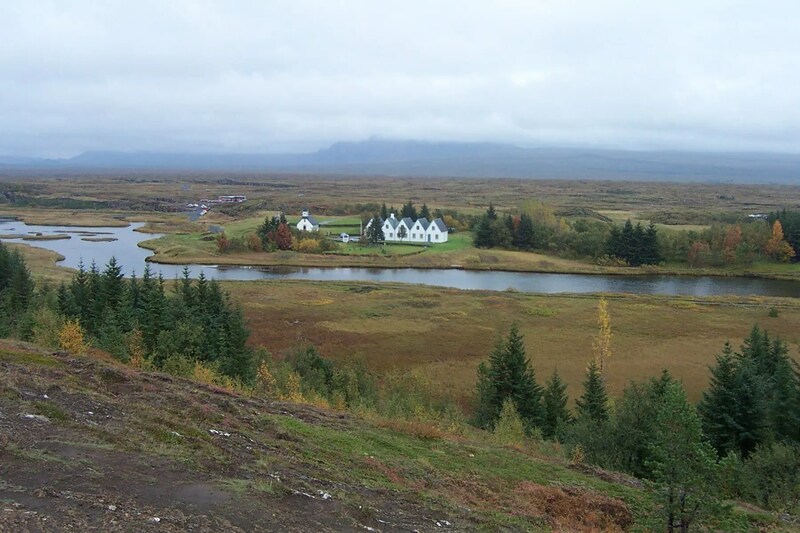 When people think about Thingvellir they think about Viking settlers founding the oldest Parliament in the world. But there is more to Thingvellir than that. One more thing: The name “Stuck in Iceland” is tongue in cheek dig at the currency controls imposed on Icelanders. 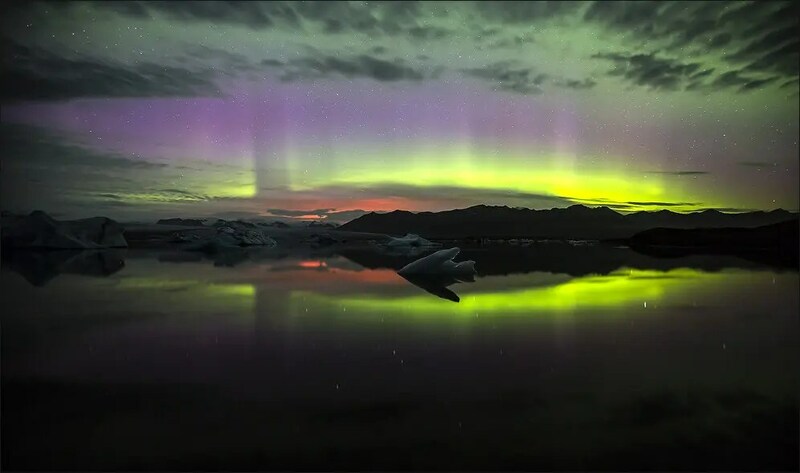 But it also reminds us that being stuck in Iceland isn´t all that bad at all. There are worse places in the world. Icelandic Volcanoes Me, Myself, Iceland and the Volcano!